Looking to plan your next holiday? Let’s just take a moment to work out the best way to do this. Follow our two handy steps to choose the villa that suits you in your perfect holiday destination. First things first. Where will you be going on holiday? Of course, there are hundreds of holiday destinations: whether it’s within the UK, in Europe, or on the other side of the world. Let’s keep it closer to home for convenience, as there are many beautiful holiday destinations in Europe. The most popular holiday destinations in Europe are Spain, France, Italy and Portugal. All these four options have a lot to offer and are certainly worth a visit. But which holiday destination fits best with the holiday you have in mind? 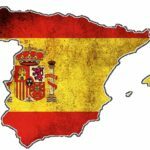 Spain has beautiful mountains, unique cities, picturesque villages, breathtaking nature, a beautiful coast and tropical islands. It is a very diverse country with large differences between the regions in terms of tradition, culture, nature, gastronomy and in some cases even language. 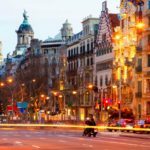 The country is full of breathtaking beaches and historic sights from north to south, which, combined with the sunny climate, makes Spain the perfect holiday destination. 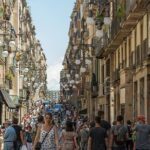 In Spain, you can really enjoy yourself as a sun lover, especially in the south: in Cadiz there is an average of 3018 hours of sunshine per year, 2935 hours in Granada, 2924 hours in Lanzarote and 2906 hours in Seville. And to top it all off you can also enjoy incredible food in Spain, enjoy the tapas and the amazing Spanish wines. 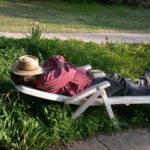 Chat with hospitable Spaniards and take a siesta in the afternoon. Tranquilo! 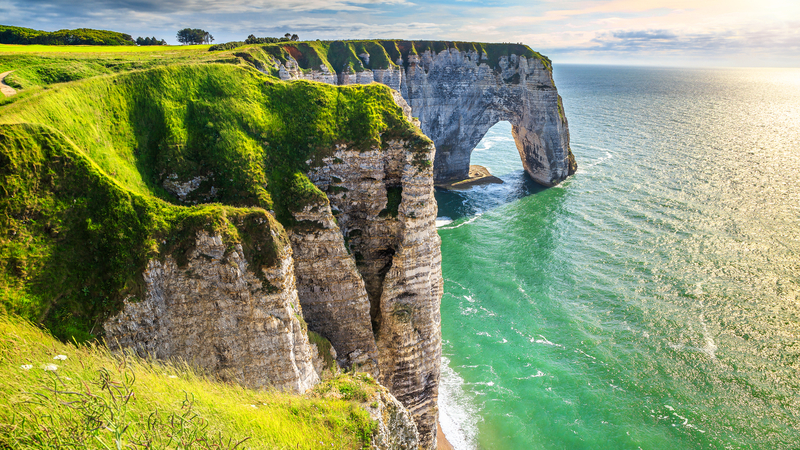 France can perhaps be called the most diverse country in Europe: from widely celebrated mountains to the beautiful coast. And then, of course, the rest of the inland should not be forgotten either: full of rivers and forests that cover no less than 28% of the country. A holiday in France also means first-class food and wine, castles and vibrant culture. France is full of interesting cities and picturesque villages. When you travel through France, the geography, and with it the delights of French cuisine, change. The French can sometimes come across as cold, but with a few words of French – or an attempt at least, they quickly defrost. The French weather is, naturally dependent on the region, slightly fresher than the other three destinations. Are you really looking for sunshine? 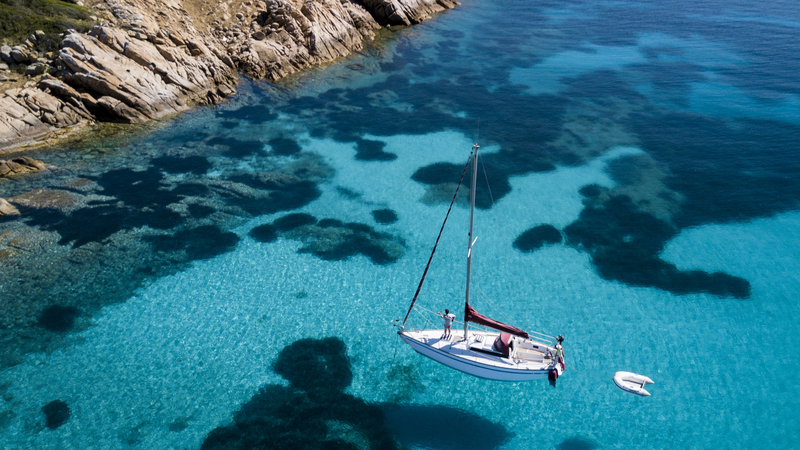 Then head for Corsica, Marseille, Nice, Nîmes and Perpignan, which each enjoy about 2700 hours of sun per year. Italy is mainly known for its delicious food, from pasta to pizza, antipasti to delicious wines and from gelato to tiramisu. But, of course, Italy also has much more to offer than its incredible cuisine. For example, the “boot” has a coastline of more than 7000 kilometers, making it the longest coastline of these four holiday destinations. This means that Italy is also home to a wide variety of beaches. For example, paradisiacal beaches with white sand and crystal clear water can be found on islands such as Sardinia and Sicily, as well as fine, wide family beaches to the north. In Italy you will find the most sun in the heel of the boot, near Rome and in Sardinia (between 2500 and 2600 sunlight hours per year). Yet Italy is more than food, beaches and good weather. Italy is also packed with history, world heritage sites, culture and stunning nature. Warm and friendly Italian people and their relaxed dolce vita lifestyle complete this beautiful picture. 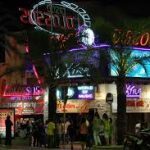 Out of these four holiday destinations, Portugal is perhaps the least obvious choice for many people. 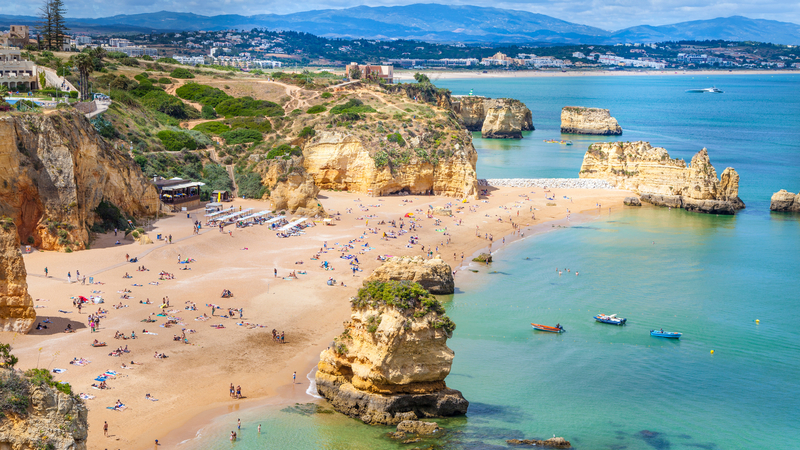 But in recent years Portugal has also become a popular holiday destination thanks to its beautiful beaches, good surfing opportunities, lively cities such as Lisbon or Porto, the friendly Portuguese, the great climate and the beautiful countryside. The great thing about Portugal is that many areas are also less touristy, because of this the prices are lower and in many areas you can still enjoy the authentic Portuguese lifestyle. The Portuguese are usually happy to have tourists visiting their beautiful country and reflect this in their welcoming and friendly attitude. This is all made complete with an average of 2,799 hours of sunshine per year and great food, including many fish dishes and tasty wines. Would you like to rent a holiday villa to ultimately enjoy your dream getaway? This option gives you more privacy and space, choice over your desired amenities, control of your own holiday, not to mention a more authentic experience. 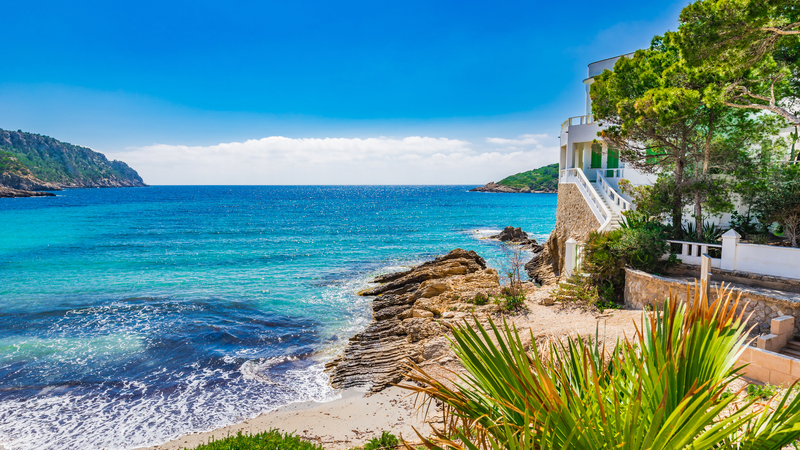 Renting a holiday villa has many advantages, but to really enjoy these benefits, you have to choose a holiday home that really fits your wishes and needs. 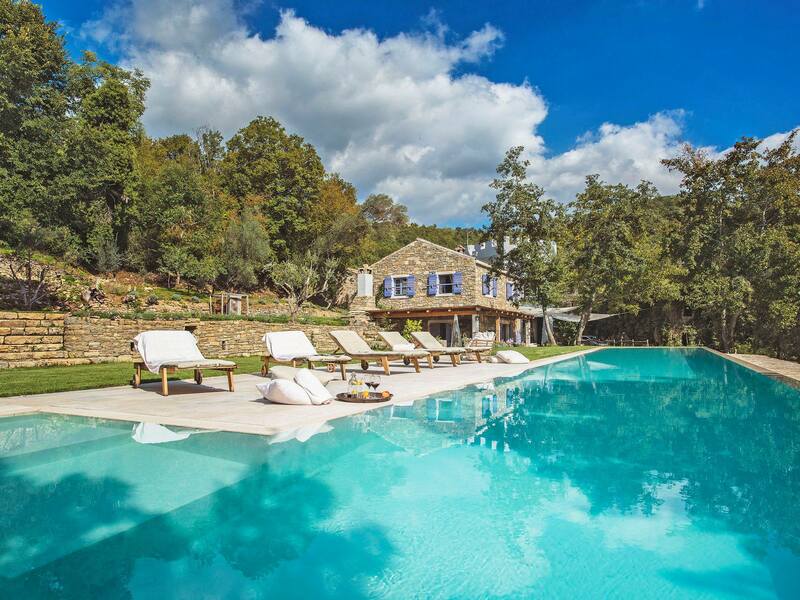 So how do you find that perfect holiday villa? Read through the checklist below to find not only your dream villa, but your dream villa in your dream destination. ➢ What is your preferred region? You’ve already chosen your holiday destination in Step 1 above, but do you have a specific area in mind? Would you prefer to stay near the beach or inland near the mountains and nature reserves? Would you like to stay in a village, town, or prefer to be in the middle of nowhere? Think carefully about this when choosing a holiday villa. Choosing a holiday home in your location of choice ensures that you are close to all the places that you would like to have nearby, such as the beach, local sights, specific facilities, the city centre, entertainment options, transport options and walking routes. ➢ How many people do you need to accommodate? What are the sleeping arrangements? 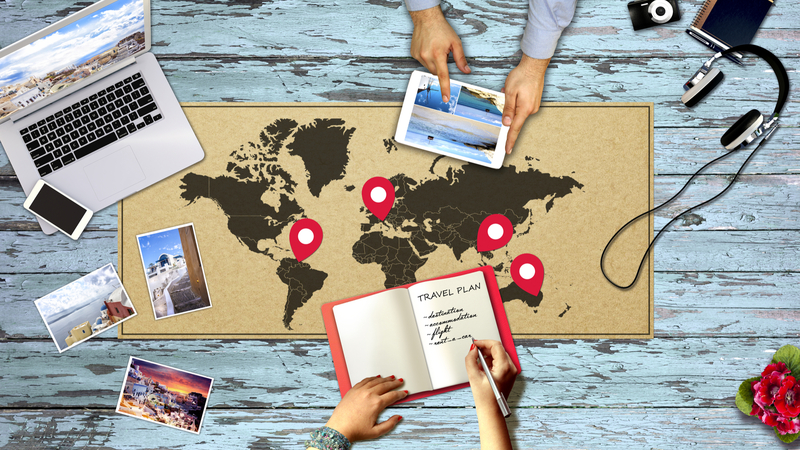 Already know how big your travel group will be? Will there be any ‘unexpected’ guests? It is important that you have this number clearly in mind when you are looking for a holiday home, or at least to take it into account. That way you know how big the holiday home should be in order for everyone to have a pleasant and comfortable holiday. Also think about the sleeping arrangements, do you need single or double beds? Find a holiday home that has both the required number of bedrooms and a suitable bed layout. ➢ How many bathrooms would you like to have? This may sound like a first-world problem, but with a large group it can be really annoying if there is only one toilet, or if the toilet is in the ensuite bathroom. Is it better for your travel group to have multiple bathrooms? Look for a holiday villa with this in mind. ➢ Would you like a swimming pool? 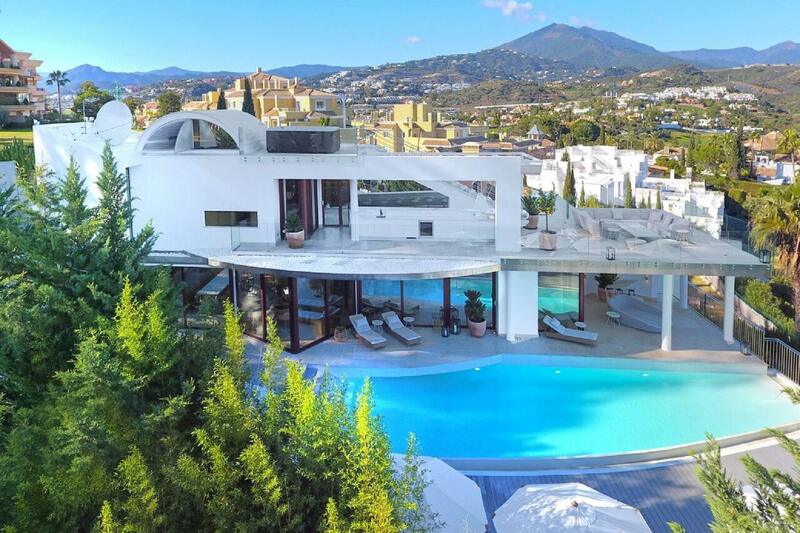 Would your ultimate holiday feeling come from a holiday villa complete with a swimming pool? Then of course you should not forget to include this on your checklist. There are, of course, different pool types: from large to small, from deep to shallow, from private to shared, but child-friendliness can also play a very important role, especially with small children. Always ask about the options available if you would like a swimming pool at your holiday home. ➢ What is your ideal distance from the beach? Are you not really a pool person and prefer instead to laze about on the beach all day? Or would you just like to have both options nearby? Then it is of course convenient to choose a beach that is within walking distance or at least easily accessible. Maybe however, you don’t care at all whether the property is located near the beach and you prefer instead to go for tranquillity and scenic views. Whatever your wishes are, think carefully about the ideal distance to the beach. ➢ Which other facilities would you like to have? You have already thought about the location, the bedrooms, the bathrooms, the swimming pool, the beach, but are there any facilities and services that really should not be lacking in, or near, your holiday home? Think about things such as the kitchen, a barbecue, terrace, balcony, dishwasher, washing machine, playground, sauna, bath or shower, a large dining table and a spacious living room with television. It can also be important for you to have certain amenities such as a supermarket, restaurants, shops, walking routes, sports facilities etc. within easy reach. It is therefore not only important to see whether the internal facilities of the holiday villa meet your needs, but the distance to external facilities can also be an important factor! ➢ What is your budget? 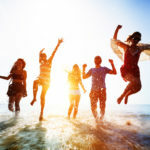 Now you probably have your ideal holiday villa in mind, but of course you’re going to struggle if it does not fit your budget. So think carefully about the budget of your travel group and of course try to be realistic in terms of wishes. This way you can search more effectively and avoid disappointments. 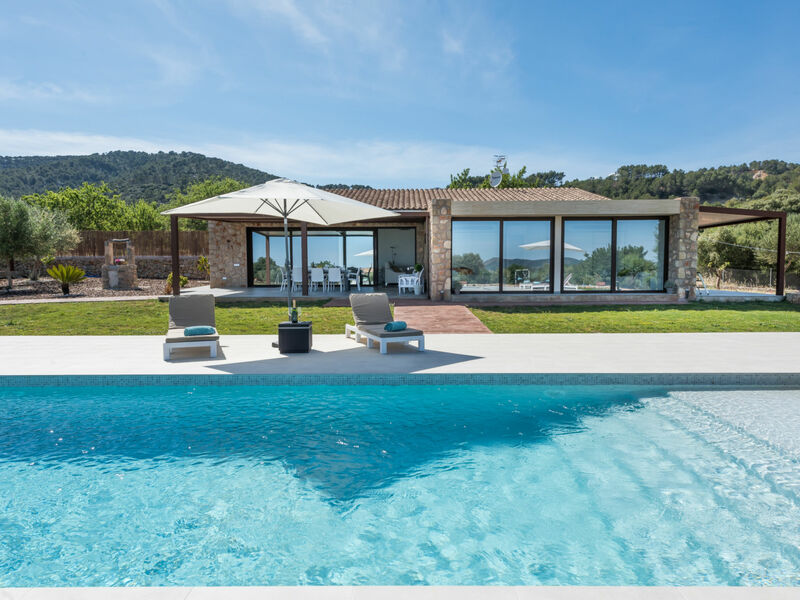 Also bear in mind that holiday homes are a lot cheaper in the early and late season, perhaps your dream villa does not fit your budget in high season, but you could travel a month earlier or later and still experience your dream holiday! ➢ How many days would you like to rent the villa for? Do you already know when and how long you want to go on holiday for, and also have a little flexibility? It is convenient to have a clear idea of what your arrival and departure dates will be. This way you can search more specifically and you will only look at holiday homes that will be available on your chosen dates. With your dream villa now in mind, it is time to actually find it. With a beautiful holiday villa you make your ideal holiday complete and will be able to enjoy this well deserved break even more. 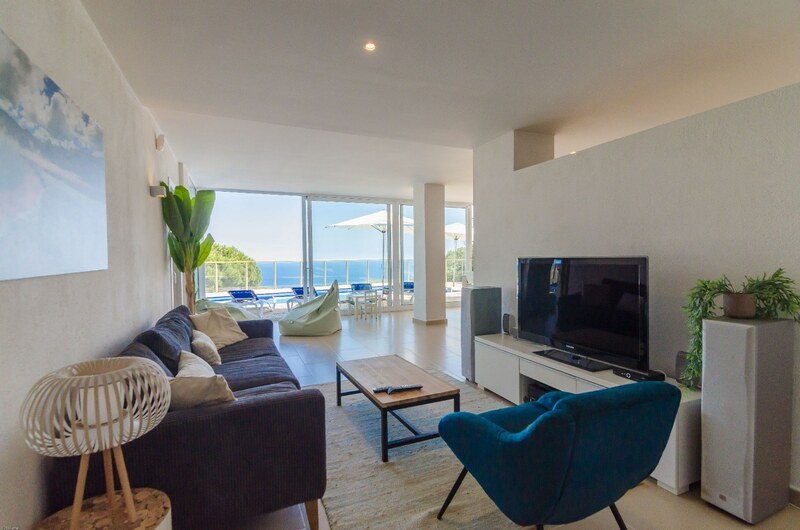 You will get to experience your holiday destination whilst having a lovely home to relax in: enjoy a barbecue on the private terrace with your travel group, dive into the private swimming pool or chill in front of the TV. In a villa that really suits you, you can enjoy your holiday 100%. Would you like to learn more about renting a holiday villa in Spain, Italy, France or Portugal? Or would you like to use your responses from the above checklist to find potential dream holiday villas? Feel free to get in touch, we are always happy to help!